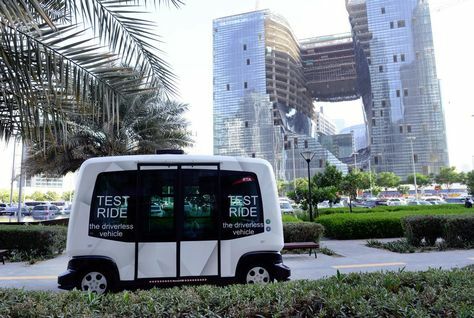 The Roadway, Transportation, and Traffic Safety Research Centre (RTTSRC) at United Arab Emirates University has announced that it is working on a new intelligent transportation system to enable driverless cars to communicate on the roads. A research team, led by professor Yaser E Hawas, director of the RTTSRC, has worked on the project funded by the university in collaboration with Tata Consulting Group for six years, a statement said. The plan for the inter-vehicular communication system is based on an algorithm that enables vehicles to use real-time route guidance in urban traffic networks and is now ready to be tested, the statement said.